ITV today announced it has secured the exclusive UK rights to series 3 and 4 of the award-winning drama The Americans, to air on ITV Encore, a channel dedicated to unmissable drama. Series 1 and 2 of The Americans, which aired on ITV in June 2013 and May 2014, will transmit on ITV Encore from July 2015, with the brand new third series starting later this summer. 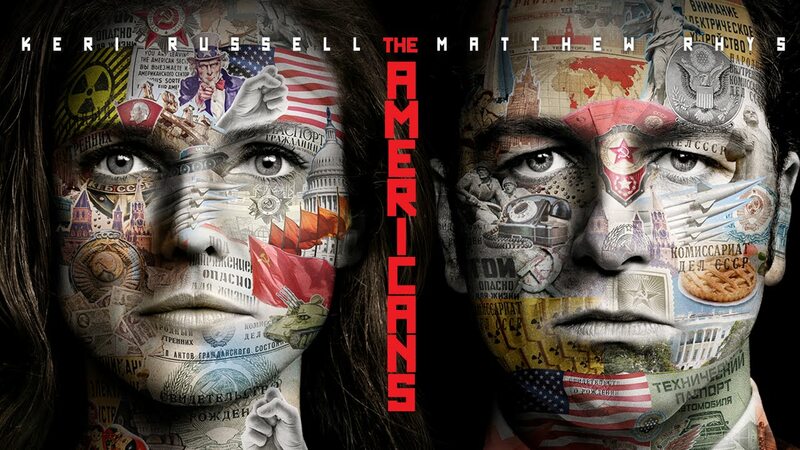 Critically acclaimed The Americans is a period drama about the complex marriage of two KGB spies posing as Americans in suburban Washington D.C. shortly after Ronald Reagan is elected President. The arranged marriage of Philip (Matthew Rhys) and Elizabeth Jennings (Keri Russell), who have two children – 14-year-old Paige (Holly Taylor) and 11-year-old Henry (Keidrich Sellati), who know nothing about their parents’ true identity – grows more passionate and genuine by the day. However their relationship is constantly tested by the escalation of the Cold War and the intimate, dangerous and darkly funny relationships they must maintain with a network of spies and informants under their control. The trickiest of Philip’s sources continues to be Martha (Alison Wright), the assistant to Special Agent Gaad (Richard Thomas). In order to ensure her continued loyalty, Philip, in the guise of FBI bureaucrat “Clark,” one of his numerous cover identities, marries her. Things were going smoothly until Martha began pressuring Clark to start a family. Their neighbour, FBI Agent Stan Beeman (Noah Emmerich), could also prove to be a renewed threat. When forced to choose between betraying his country or his KGB double-agent and paramour Nina (Annet Mahendru), Stan chose the USA. Nina has been sent back to Moscow to face charges of treason, much to the dismay of her boss Arkady (Lev Gorn), Director of the KGB Rezidentura. In addition to his rededication to his mission of uncovering the identities of the Russian spies living among them, Stan is also attempting to rebuild a relationship with his estranged wife Sandra (Susan Misner). Meanwhile, in the Jennings’ house, Philip and Elizabeth find themselves at odds over Paige’s future now that the KGB has made it clear that they want her to join the family business. Sasha Breslau, Head of Acquired Series at ITV, and Steve Cornish, SVP & Managing Director at Twentieth Century Fox Television Distribution, brokered the deal. Sasha Breslau said; “I am delighted to be renewing our partnership with Fox Television on The Americans, a truly distinctive, utterly compelling drama which grips you tighter with each season. It feels like the perfect fit for ITV Encore”.